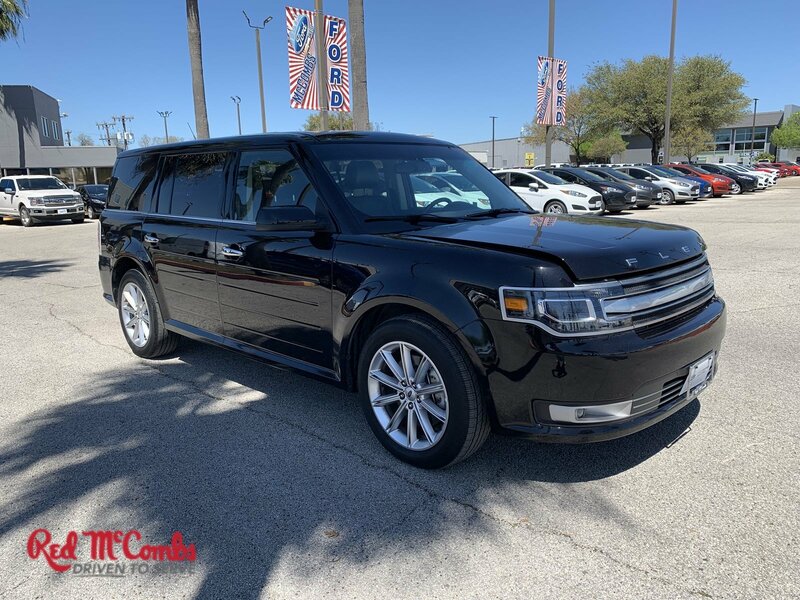 Calling all enthusiasts for this dominant and powerful 2019 Ford Flex Limited. Enjoy buttery smooth shifting from the Automatic transmission paired with this high output Regular Unleaded V-6 3.5 L/213 engine. 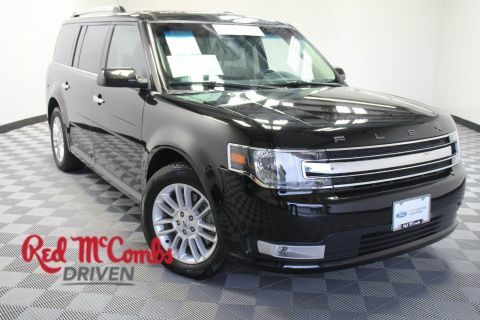 Boasting a mind-blowing amount of torque, this vehicle needs a serious driver! 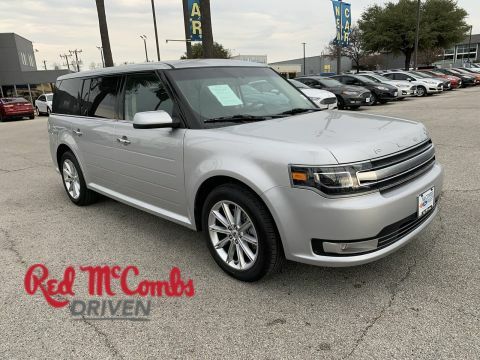 It is stocked with these options: ENGINE: 3.5L TI-VCT V6 (STD), Wireless Phone Connectivity, Wheels: 19 Premium Luster Nickel-Painted Aluminum, Voice-Activated Touchscreen Navigation System -inc: pinch-to-zoom capability, SiriusXM Traffic and Travel Link, SiriusXM Traffic and Travel Link includes a 5-year prepaid subscription, Services are not available in Alaska and Hawaii, SiriusXM audio and data services each require a subscription sold separately, or as a package, by Sirius XM Radio Inc, If you decide to continue service after your trial, the subscription plan you choose will automatically renew thereafter and you will be charged according to your chosen payment method at then-current rates, Fees and taxes apply, To cancel you must call SiriusXM at 1-866-635-2349, See SiriusXM Customer Agreement for complete terms at www.siriusxm.com, All fees and programming subject to change, Sirius, XM and all related marks and logos are trademarks of Sirius XM Radio Inc, Voice Activated Dual Zone Front Automatic Air Conditioning, Valet Function, Trunk/Hatch Auto-Latch, Trip Computer, Transmission: 6-Speed SelectShift Automatic -inc: shifter-button activation, and Transmission w/Driver Selectable Mode. 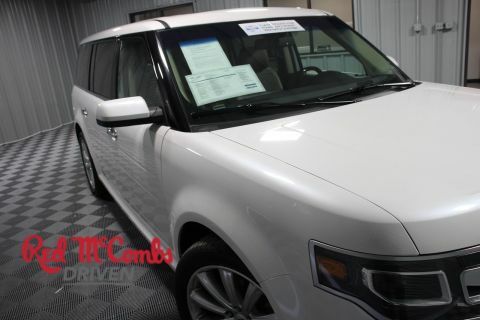 Find excuses for road trips in this fabulous and playful Ford Flex. Stop by McCombs Ford West located at 7111 Nw Loop 410, San Antonio, TX 78238 for a quick visit and a hassle-free deal!